We follow many interesting peoples on Google plus but don't want every one of them in an Android contact list or phone book. If you are saving your contact to your Google account, Google automatically adds contact information from your Google Plus circles to your Android phone book. 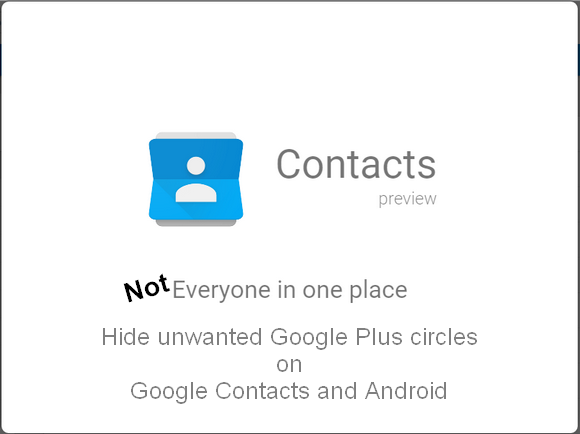 Same is the case with Google Contacts. Many peoples find it really annoying as you many not want everyone from the Google plus circle to be shown in to the private contact list. It also clutter the contact book. If you are strictly following only people you know personally, then that is not the problem. But if you are following some more peoples just on Google plus and don't want anywhere else, this simple setting will help you. Scroll to "Your Circle" option. All your Google Plus circle will be listed. Select only those circles you want to shown up in you Android phone or Google Contacts. 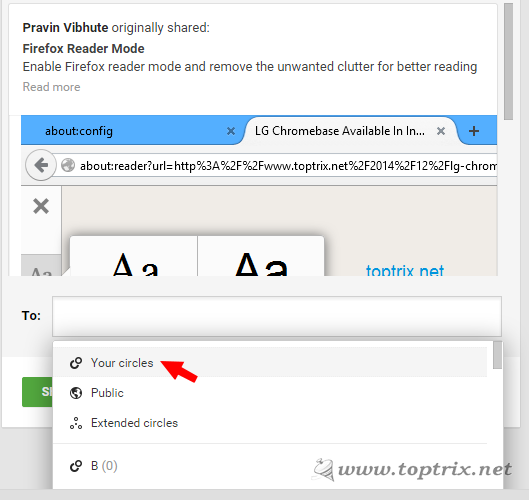 Remember that, there is a option "Your Circles" while sharing anything on Google Plus. That is for fast and easy sharing of links or photos. When you select "Your circles" while sharing, the link or photo is shared with these circles. 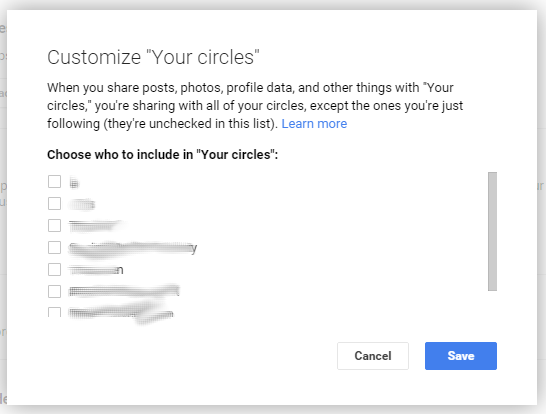 When you edit the "Your Circles" you are changing the default sharing setting and will affect all future sharing privacy on Google Plus. How you manage your circle and Google Contacts? Any other way to keep your contact list clean and manageable?